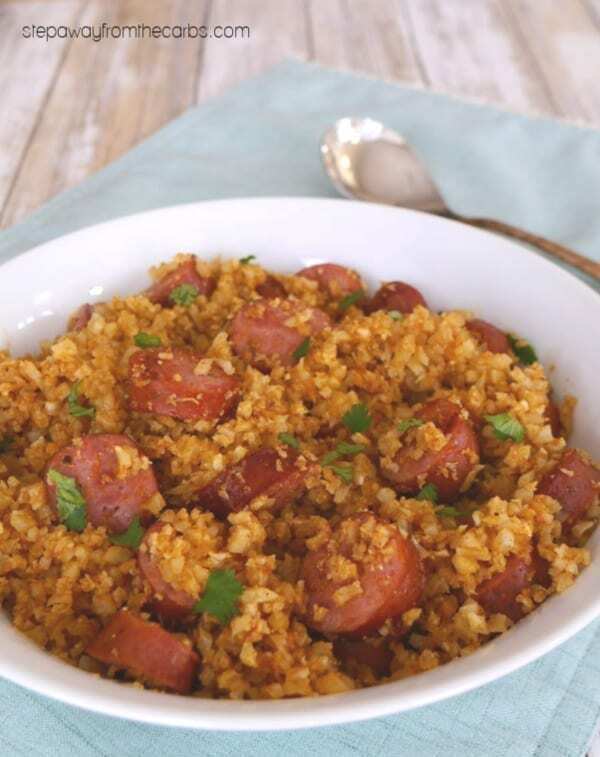 This low carb Sausage and Cauliflower Rice Pilaf is fantastic dish for the whole family to enjoy. This post was originally written for Collective Bias, Inc. and its advertiser. All opinions are mine alone. A pilaf (or pilau, in the UK) is a dish with rice, stock, spices, and meat. There are many variations and mine uses cauliflower rice instead of traditional rice. I’ve also eliminated the need for the stock as the cauliflower can be fried in the oil released by the sausages. 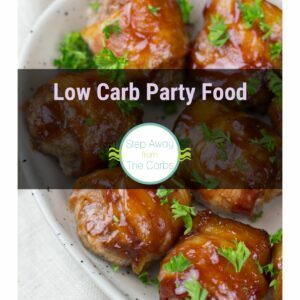 Polish sausages or kielbasa would be ideal for this recipe – just check the carb content and try and buy the sausages with as low net carbs as possible. 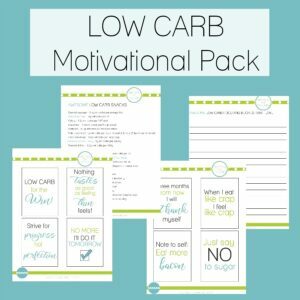 A low carb count usually means fewer fillers, so it’s win-win! 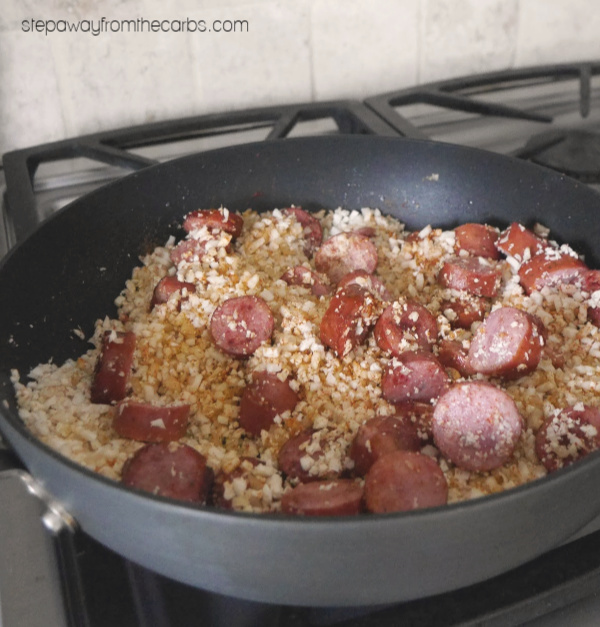 To make the pilaf, melt some butter in a large skillet, and add the chopped sausages. While that cooks, make the cauliflower rice, by cutting the cauliflower into small pieces. Add half to a blender and add water to cover. 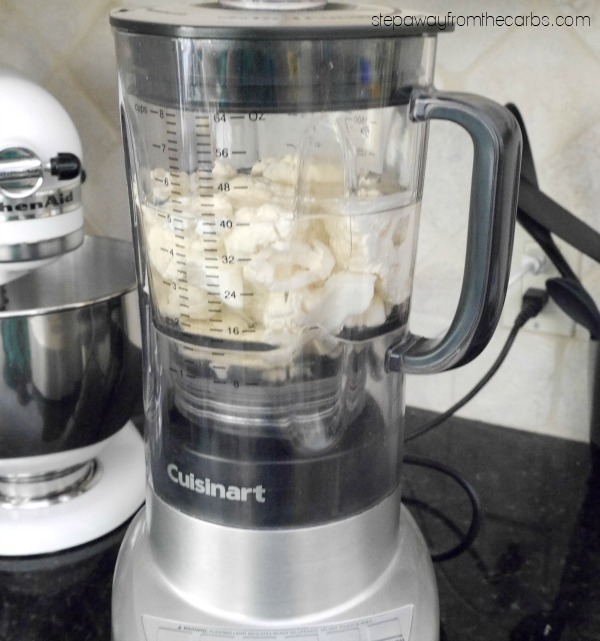 Blend until “rice” had formed – a matter of a few seconds. 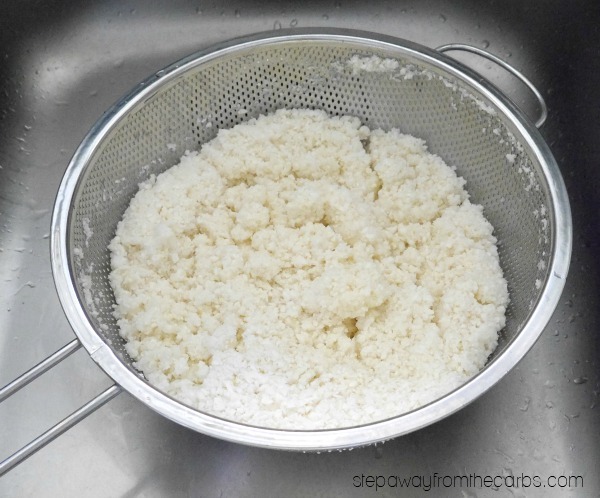 Drain the cauliflower and water in a colander, and repeat with the second half of the cauliflower. Now you have cauli-rice!! The cauliflower can easily be prepared in advance. Once it is ready, add it to the sausage mixture, together with some onion powder, paprika, and cumin. Cook the pilaf until the cauliflower has cooked – around 7-8 minutes. Taste for seasoning and add salt and pepper, then serve and add a little fresh parsley as garnish. 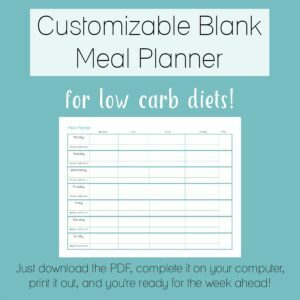 My husband (who isn’t following a low carb diet) thought it was fantastic! I love creating amazing flavors with just a few ingredients! 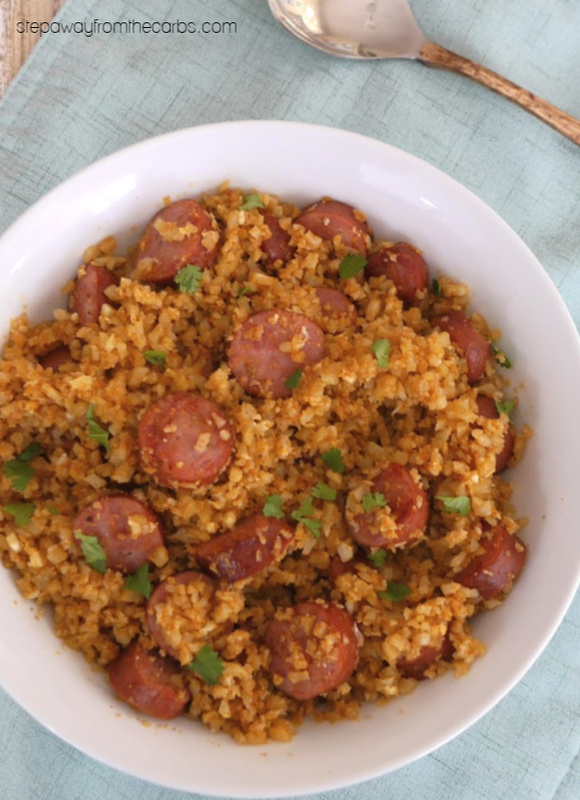 By the way, you can of course use pre-riced cauliflower for this dish. It’s getting easier to find in grocery stores these days! This Sausage and Cauliflower Rice Pilaf is fantastic dish for the whole family to enjoy! 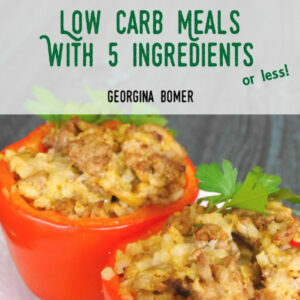 Low carb and keto-friendly, made from just a few ingredients. Melt the butter in a skillet. Add the chopped sausage and sauté for 5 minutes. Meanwhile, make the cauliflower rice by roughly chopping it then adding to a blender with water. Blend then drain. Add the cauliflower rice, onion powder, paprika and cumin to the skillet. Cook for 7-8 minutes until the cauliflower has cooked. Add salt and pepper to taste, and garnish with the parsley to serve. 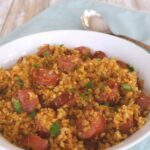 This post was originally made for Hillshire Farm® using their Polska Kielbasa, but has since been updated. Yum, this looks great! We love sausage! This looks delicious! 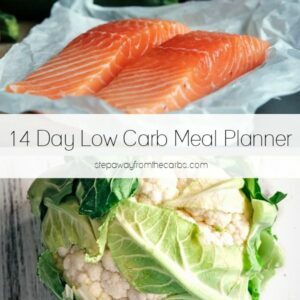 And I love the addition of the cauliflower rice! Thanks Janet it is delicious! !